Richard E Grant paid tribute to the victims of the Aids crisis as he was named best supporting male at the Film Independent Spirit Awards. 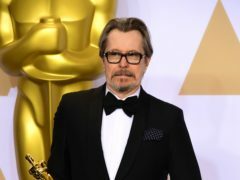 Gary Oldman, Sam Rockwell, Allison Janney and Frances McDormand have been added to the list of presenters at the 2019 Oscars, which will be the first in 30 years not to have a host. Kevin Hart has said he is “over” talking about whether or not he will host the Oscars. 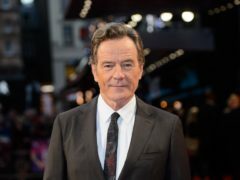 Bryan Cranston has defended playing a disabled character in his latest film amid a debate in Hollywood over actors taking roles away from minority groups. 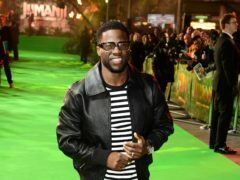 Kevin Hart has been urged to reconsider his decision to pull out of hosting the Oscars amid controversy over homophobic tweets he posted almost a decade ago by Ellen DeGeneres. Kevin Hart is “evaluating” his decision to pull out as host of the Oscars amid controversy over homophobic tweets he posted almost a decade ago. 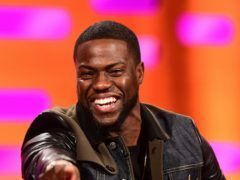 Ellen DeGeneres has promised an “honest conversation” when Kevin Hart appears on her chat show to discuss the controversy over his doomed hosting of the Oscars. 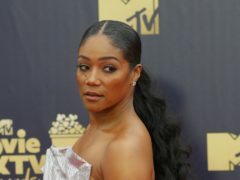 Comedian Tiffany Haddish has spoken of her regret after fans walked out of one of her shows amid complaints about her performance. 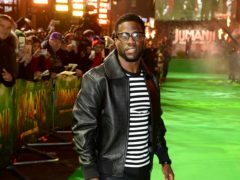 Comedian Billy Eichner has said “toxic masculinity is real” after Kevin Hart stepped down as host of the 2019 Academy Awards amid controversy over alleged homophobic tweets he posted nearly a decade ago. 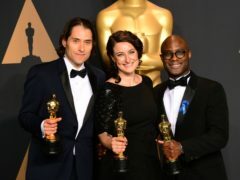 The Academy Awards is no stranger to controversy so Kevin Hart stepping aside amid a row over alleged homophobia should perhaps not come as a huge surprise. 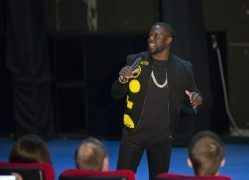 Oscars host Kevin Hart said he “loves everybody” amid controversy over alleged homophobic tweets posted nearly a decade ago. 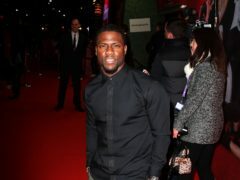 Kevin Hart has been confirmed as the host for the 91st Academy Awards. 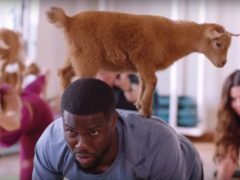 Kevin Hart has spoken about the importance of films with diverse casts to motivate others starting out in industry. 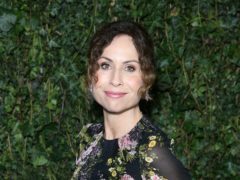 Mel Giedroyc has revealed that her former Great British Bake Off co-star Mary Berry used to sleep in her false eyelashes when working on the programme. Kevin Hart proved his comedy skills in an adorable video with his baby son. 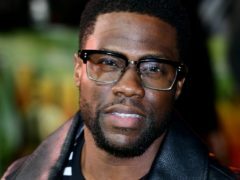 A man has been charged with attempting to extort comedian Kevin Hart over a video of him with a woman. 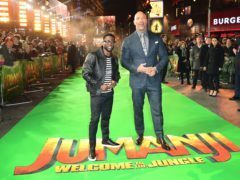 Hollywood star Dwayne “The Rock” Johnson has poked fun at his Jumanji co-star Kevin Hart by photoshopping Hart’s face on to that of his newborn baby’s. More than 20 years after family-friendly fantasy Jumanji, starring Robin Williams, rampaged through multiplexes, Jake Kasdan directs an action-packed rumble in the jungle tailored to the short attention spans of digital-minded teens. Kevin Hart said he was feeling “beyond blessed” as he showed off his newborn son online. 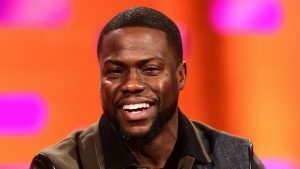 Actor and comedian Kevin Hart has welcomed the birth of his third child in a delighted Instagram post. 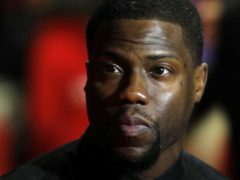 Hidden cameras were used to secretly record Kevin Hart and a woman together in his Las Vegas hotel room, she has claimed. Sandra Bullock has donated one million dollars (£774,000) to the American Red Cross, as Hollywood stars pledge money to help the thousands afflicted by Storm Harvey. 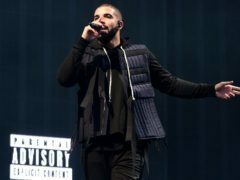 Kim Kardashian and her famous family have pledged to donate half a million dollars to charities helping the victims of tropical storm Harvey.